It's that time of the year again. 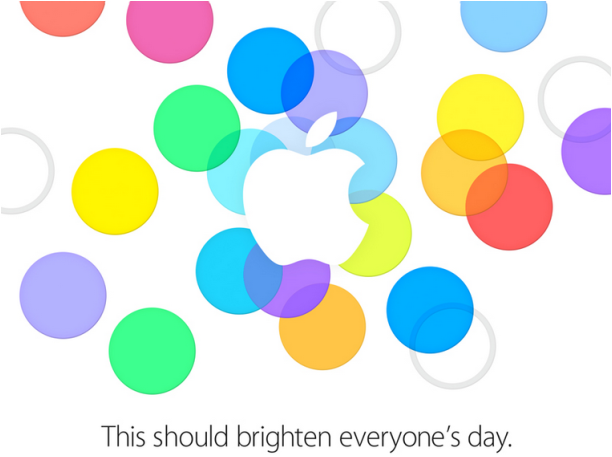 September generally marks Apple's Fall event where they announce refreshments to its iPhone. And this year could be no different. According to Re/code, the Cupertino company is planning on hosting this year's event on September 9. Apple hasn't confirmed the news yet but many analysts believe early September to be the time we will see new iPhone(s). Other products in the pipeline could be a new iPad Air, maybe an Apple TV or even new Apple Watch announcements. The rumor mill has been churning for quite a while now. The biggest question is whether Apple will announce two new iPhones or just one. The better money is on two devices differentiated mostly by screen size. If you are due for an upgrade, expect an iPhone 6S and an iPhone 6S Plus to be announced next month. Keep the moolah ready!